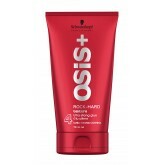 Instantly provides perfect definition with an extra strong hold.How To Use: Use a small amount; apply evenly to damp or dry hair. 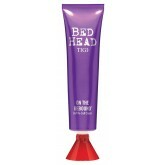 Blow-dry to obtain the sleekest result. 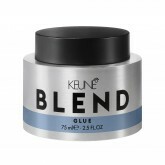 Unique formula produces high-gloss and tenacious texture with style support. 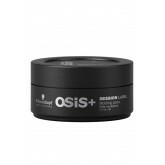 It delivers dimension with all-day control and produces a reflective lustrous polished look. Once emulsified, it can be used in damp or dry hair. 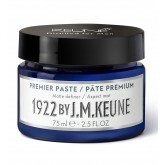 Change your look instantly with this multi-tasking styling paste! 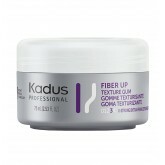 Provides resilient grip for boundless separation and flexibility leaving hair pliable with exceptional re-styleability. 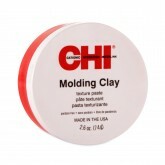 Can be used on damp or dry hair. Control Factor: 7/10. 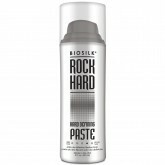 For radical styles and shapes reach for OSiS+ Rock-Hard Ultra Strong Glue. 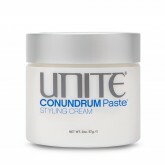 With its long lasting hold and glue like consistency, you can achieve drastic styles with a finish that lasts. 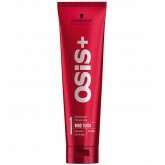 Instant drying ultra fine, lightweight holding formula that features natural moisturizing ingredients such beeswax and lanolin to protect hair.